The porch is, sometimes,one of the most neglected places in a house. We can’t really understand why, since it’s so simple and cheap, if you’re not willing to invest a lot of money into it, to decorate this area. 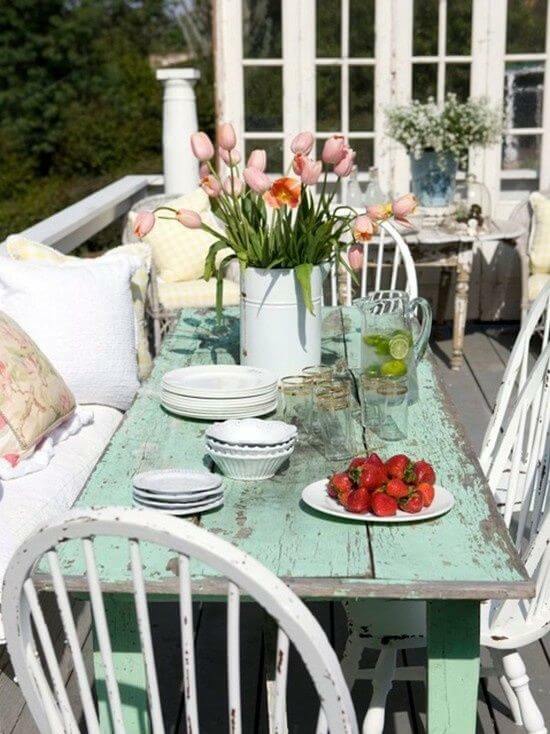 Here are some dreamy porches that will inspire you to change yours! 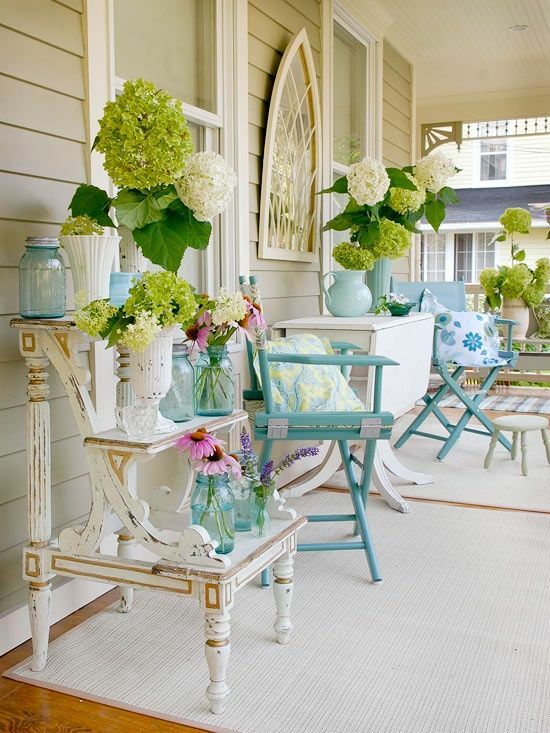 If you’re aiming for a soft and feminine porch, you just need some light colors, vintage-looking furniture (there’s some DIY work waiting for you) and beautiful flowers. 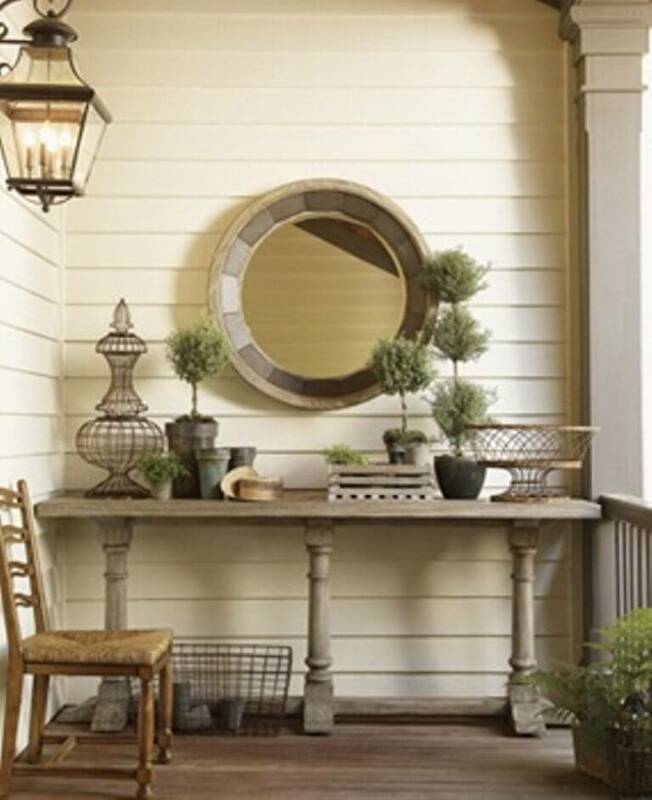 Achieving a romantic look in your porch is quite easy, as you can see. The big table makes all the difference here! 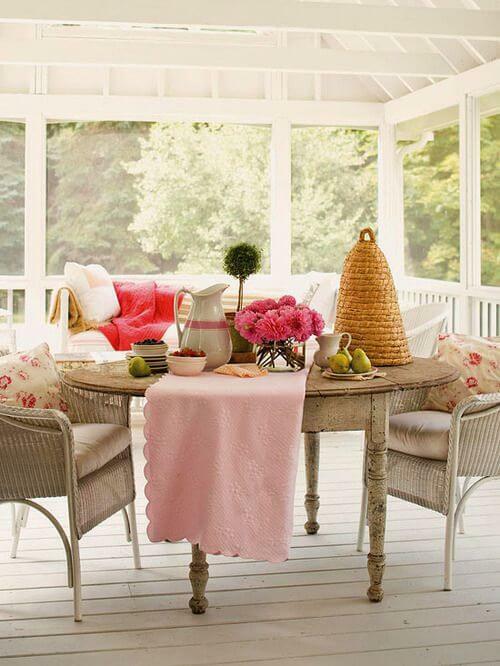 This is the perfect example of a classic and comfortable porch. 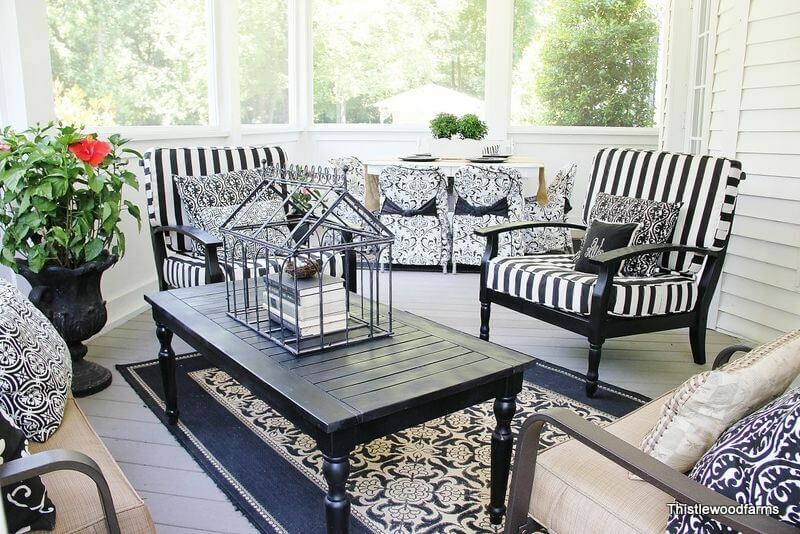 Conquer the modern look by mixing patterns and betting on a monochromatic palette of colors. 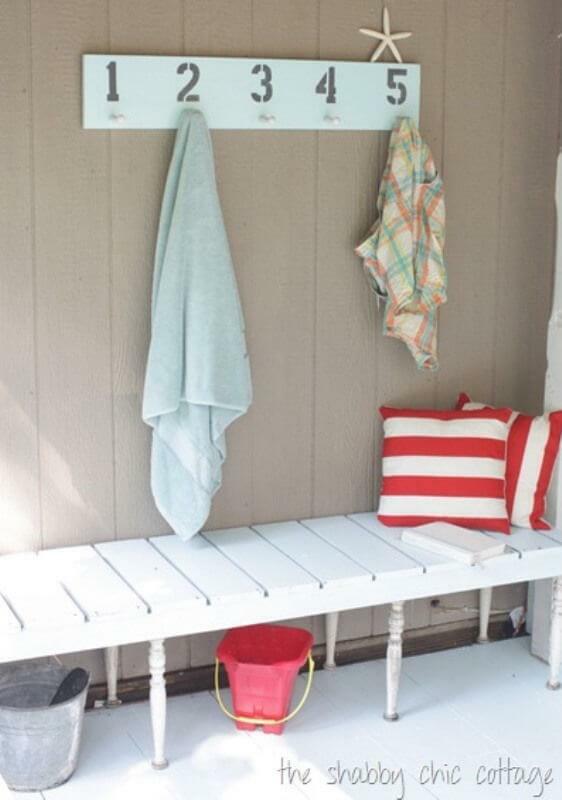 Get some inspiration for your beach house porch. 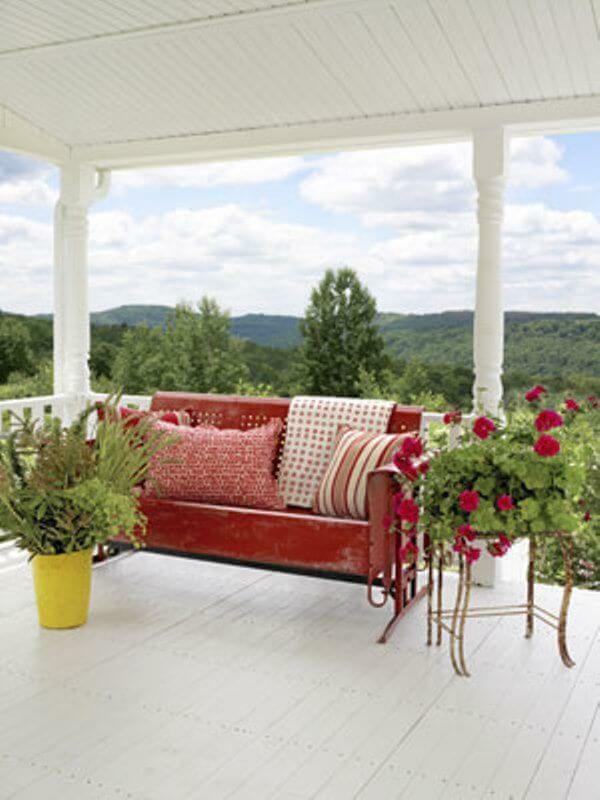 The vintage-looking and retro sofa for your stylish porch! A contemporary porch will be the perfect entrance to a modern home.